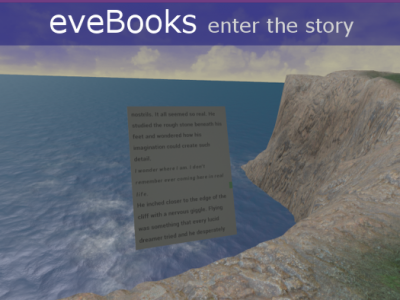 The Play Pit locomotion system aims to create a nausea free VR experience that allows the player to stand and move around the environment even if they only have a small space to play. 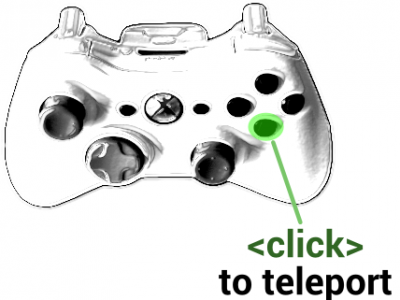 I've recently been investigating the use of breath detection in VR via a microphone. My plan is to use this in one of the meditation tools. 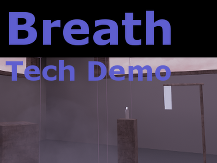 However, I allowed myself to get distracted for a while to create and release a simple technical demo where you can see and use your breath in VR.